Imi place acesta geanta la nebunie pentru ca poate fi purtata la orice tip de tinuta: elegant, chic, casual, smart casual, office ba chiar si sport. 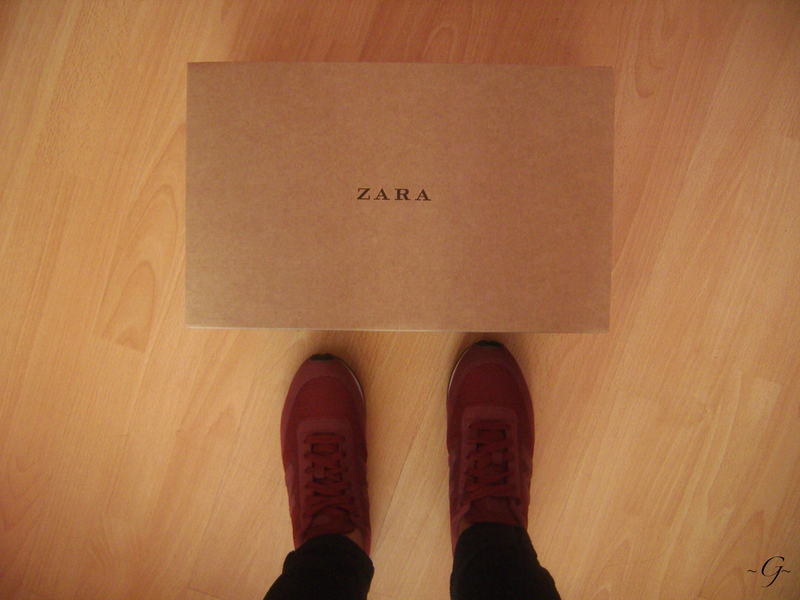 Eu am optat pentru o tinuta neagra casual, simpla, cu o insertie de rosu-roz pentru adidasi. 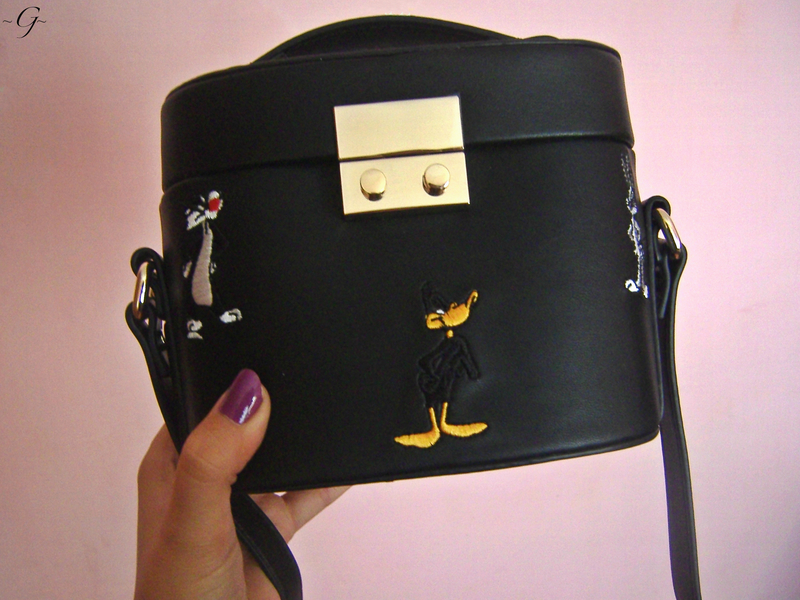 I love this bag because can be worn on any outfit: elegant, chic, casual, smart casual, office and even sport. I chose a black outfit casual, simple, with red-pink sneakers. 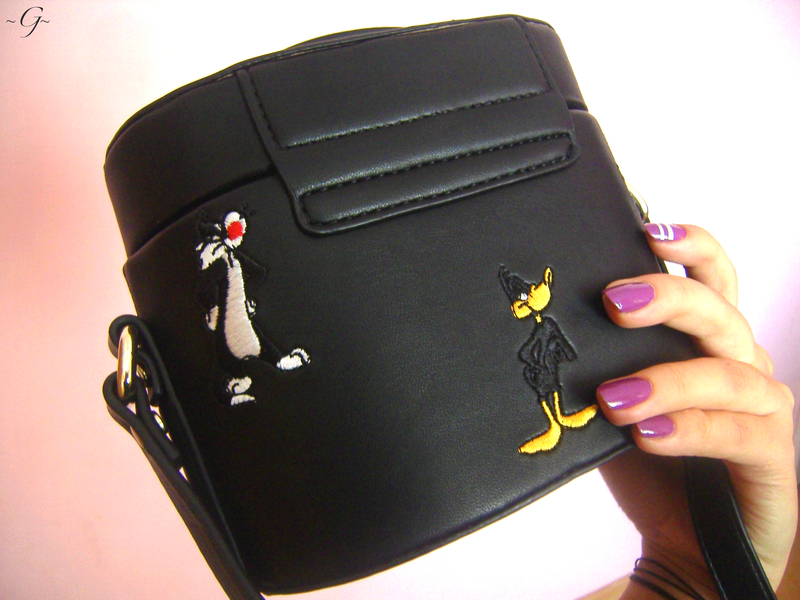 De altfel, toate obiectele vestimentare cu imprimeuri din desene animate ~in special Looney Tunes ~ se poarta in acest sezon. 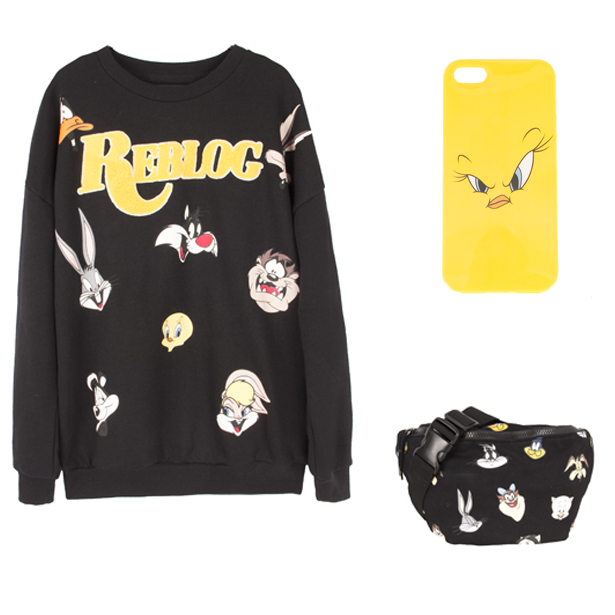 Incidentally, all clothing items with cartoon prints ~ especially Looney Tunes ~ are wearing this season. 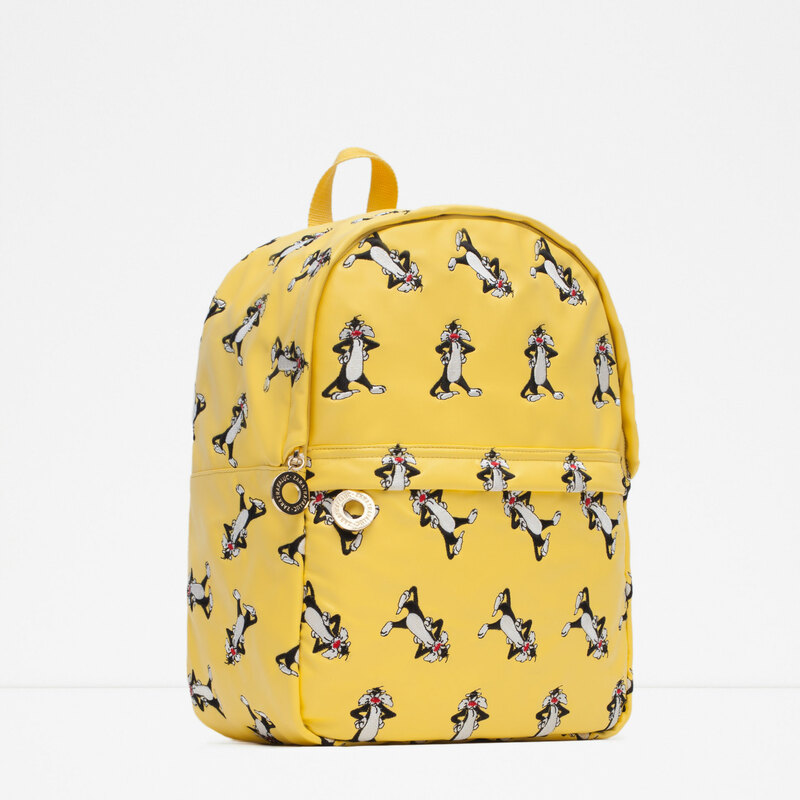 MOSCHINO este unul din marile branduri care a adoptat acest nou concept. Asa ca va recomand si voua sa purtati haine cu acest tip de imprimeuri pentru ca sunt super cool si cu siguranta va amintesc de animatiile copilariei. 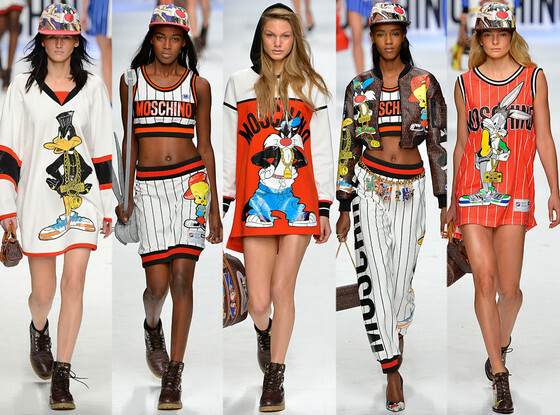 MOSCHINO is one of the great brands that adopted this new concept. So I recommend you too to wear this kind of clothes with prints because are super cool and will definitely remember childhood animations.